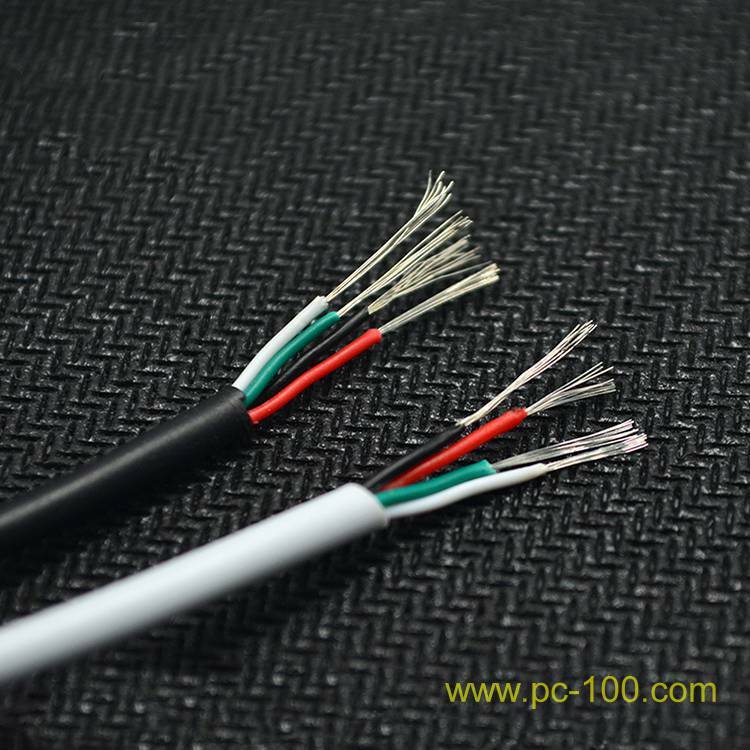 There are two kinds of cables for mechanical keyboard in the market, nylon coated cable (nylon cable) and rubber coated cable (rubber cable). It is easy to distinguish from their appearance, the rubber material of the cable surface is very smooth while the surface of nylon cable will be seen woven patterns. Rubber cable is by far the most often used cable in mechanical keyboard, it has the advantage of flexibility, wear resistance, easy to bend and low cost, rubber cable is widely used in keyboard, earphone, mouse and most of the household appliances. 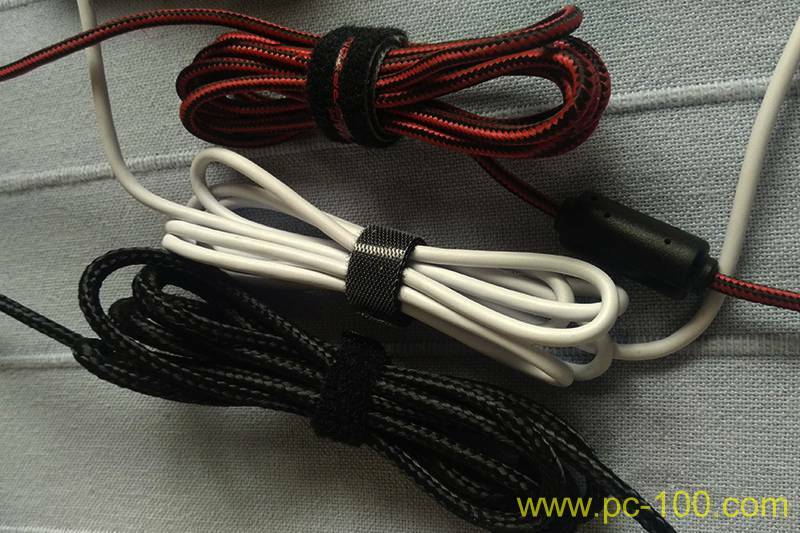 Nylon cable has been using in keyboards in recent years, it’s said the earliest company who used nylon cable in mechanical keyboard is a Denmark company, Steel, they used nylon cable in their 6G2 mechanical keyboards. 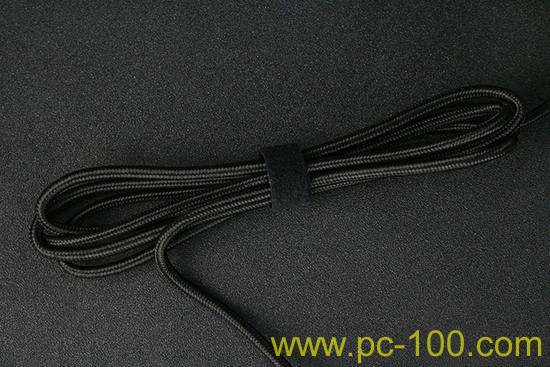 Nylon cable has the advantage of plasticity and tensile strength, another point is nylon cable’s nice surface. Nice surface of nylon cable meets to some high-end products’ demand, but now, some manufacturers also use nylon cable in their cheap mechanical keyboard. 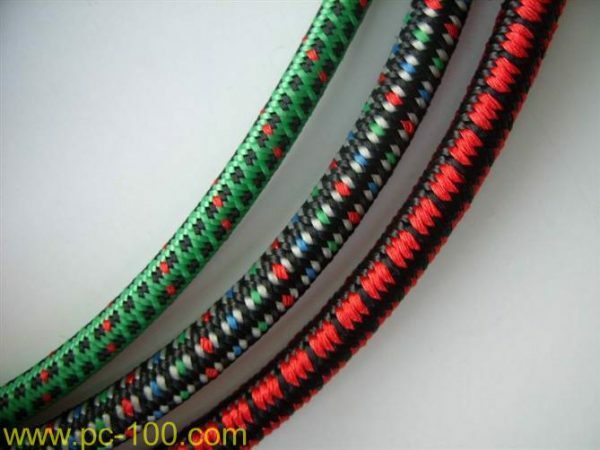 The nice surface of nylon cable is mainly derived from its various colors and patterns, weaved nylon may have all kinds of colors and many kinds of patterns, especially, nylon surface’s pattern and color may be weaved according to predesigned figure. But nylon cable also has its disadvantages, e.g., bad wear-resisting, irreversible bending. 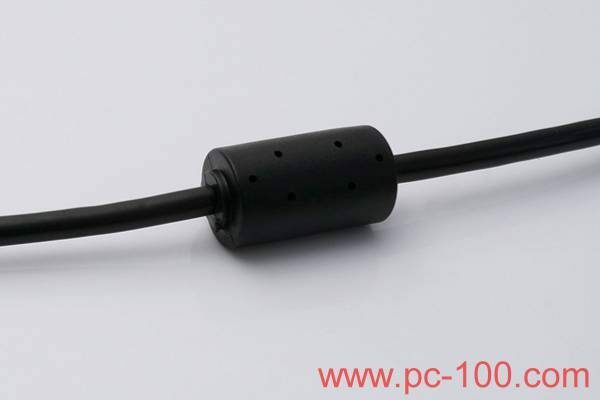 Mechanical keyboard cable has four or five cores inside, the fifth core is for ground (GND) to play a security role in the circuit. 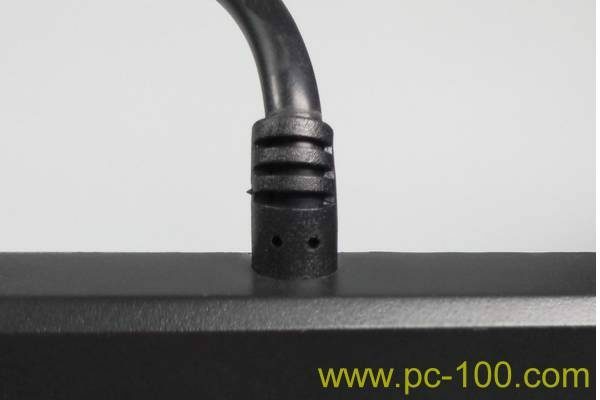 Generally, there’s a rubble ring in cable at the connection end to mechanical keyboard, it’s used to prevent the cable from damaging or breaking. rubble ring in cable of mechanical keyboard, to prevent the cable from damaging or breaking. 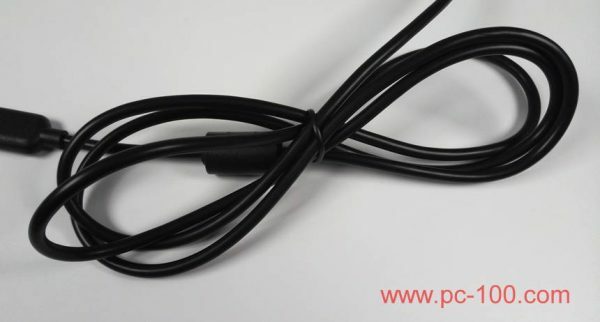 According to the needs of different users, there are many interface designs for mechanical keyboard connection port, currently, PS/2 and USB are the most usual interfaces. For the purpose of beauty, the surface of plug was gold-plated usually. 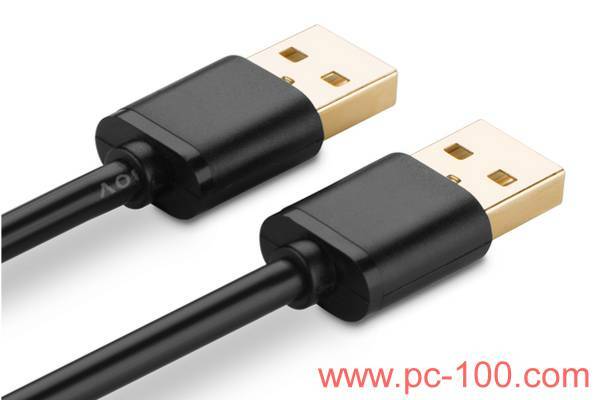 A high quality USB plug can enhance the stability of signal transmission, but it’s nothing to do with gold-plated actually.